November 18, 2013 : Shuttle leaves Cancun International Airport (CUN) at 1pm. Please allow yourself at least one hour to pass through customs and exit the airport to meet the group. November 23, 2014 : Shuttle leaves Utopia Guesthouse and Yoga Studio at 10am. 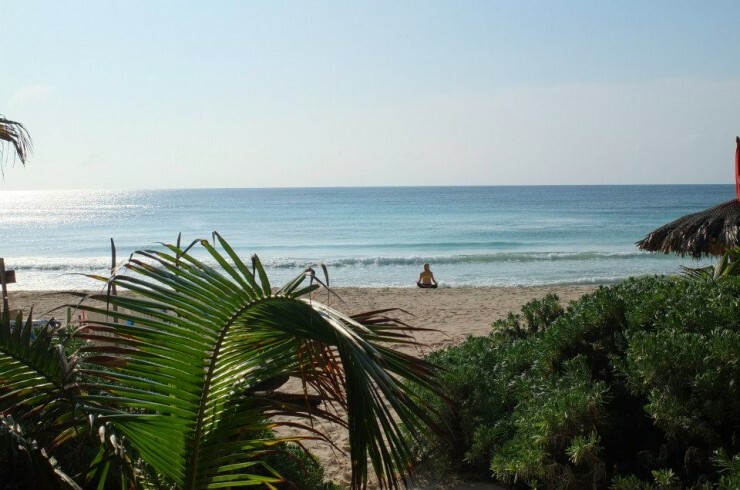 Please note that you must leave Tulum 4 hours prior to your departure to arrive at the airport, check-in and clear security.